You are currently browsing all posts tagged with 'headphones'. 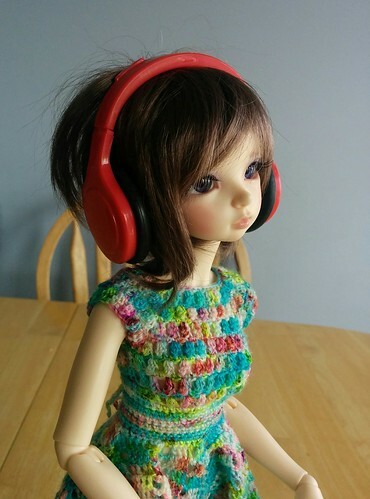 found these adorable headphones at the dollar store and couldn’t resist picking up a couple to see if they would fit. they are actually air fresheners, and although they are a smidge big, for $1.25 they aren’t bad at all. 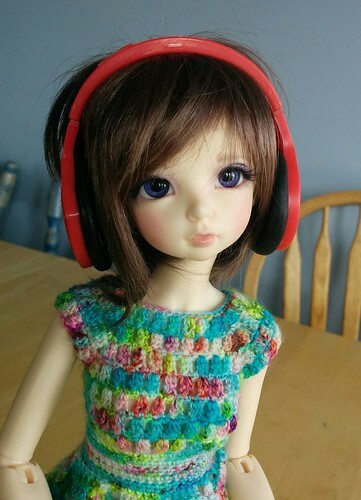 i think they would fit the larger minifee heads perfectly or should be good for my kid delf. the top is a hard plastic ring, the bottom is soft and rubbery so no change of dolly damage. i think i could take the bottoms off, shorten the “stem” just a smidge and glue them back on to get a perfect fit. i’ll try that later….